We pride ourselves on respecting each other, and having fun while learning the art of Judo and Brazilian Jiu jitsu. We do not tolerate rough play or bullies. Learning the arts of Judo, Brazilian Jiu Jitsu and Striking martial arts is a lifelong journey. Pushing you out of your comfort zone so that you are always growing and learning on and off the mat. In our classes you will learn the art of Judo/BJJ in a safe and controlled environment. Our judo instructors have over 50 years of Judo experience between them. 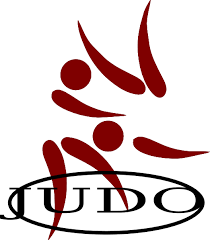 Tri City Judo follows the guidelines of USA JUDO for promotions. 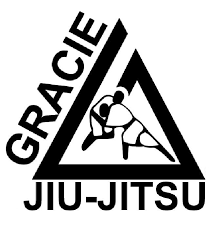 If you are interested in learning Judo or Brazilian Jiu Jitsu in a fun, safe and friendly environment, Please contact us by phone, email or sign up for a free trial class on the link . Well that depends… If you are just coming in to see if Judo or Brazilian Jiu Jitsu is for you then we recommend you come in a comfortable set of training/gym clothes such as pant’s, a t-shirt or rash vest. Try to avoid wearing shorts as you may take some skin off your knees. You can also bring a bottle of water, a small towel and an open mind. Do I need to get fit before trying your classes? No. Just come in and begin your training. Each of our sessions are tailored to you and your ability level. 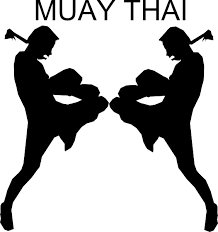 Plus, you will build fitness and strength as a by-product of learning Judo and BJJ with us. You will also build your confidence and meet some great people as well. Judo and BJJ training will change your life and make you fitter and healthier than you can possibly imagine!